It all makes sense once you notice small font "enhanced" under the 4K logo! "Am I looking at Epson 4k or 1080HD? - It's too cold to care!" "..I was just about to pay for the home cinema bundle when my son asked what does the word enhanced under the 4K logo mean? The salesman then explained that it was not actual 4K.. Lucky via my son I found out before I paid for what I thought was a real 4K projector!" The Epson TWX300 and BenQ are quality projectors, however the first thing you'll notice is that the Epson is a much larger unit than the BenQ! 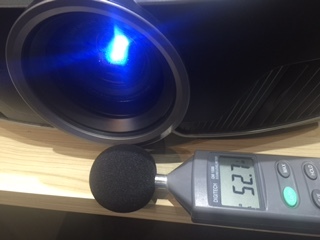 The Epson EH TW9300 Projector is very large in comparison to the BenQ W8000, but size isn't everything! True, real world contrast - forget the 1,000,000:1 marketing gimmick, that claim! Quality of blacks and colour accuracy. Value for money, and whether you'd pay around $1,000 more for 4K simulation used by the Epson TW8300/EH-TW9300 models. "If VW did the same sort of thing with their emissions numbers they'd be in all sorts of trouble..."
Stop it Epson - Your projectors are good enough without needing to use smoke and mirrors! We'd also comment you shouldn't bandy about "4K" unless your device can display true 4K and sport the 4K logo. The Epson EH-TW8300/TW9300 model is a very, very good projector, but it's not true addressable 4K. It offers a 4K simulation which is achieved by shifting pixels. At this stage we still consider this a little gimmicky - you may like the 4K feature, but like 3D, many users try it and then forget it. If 4K is a must for you, consider holding out for say the the BenQ W11000. 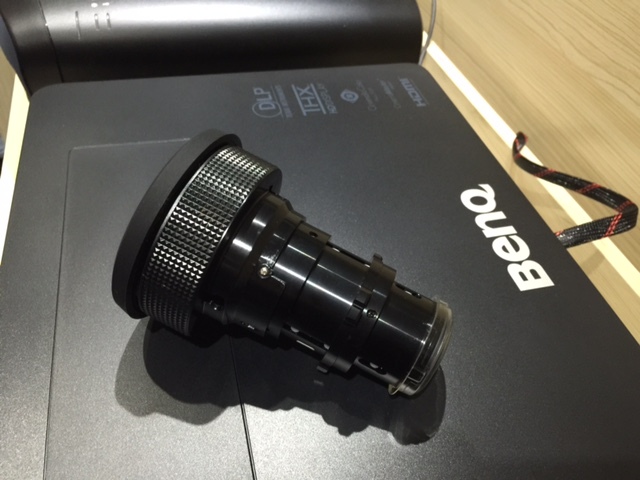 The BenQ W8000 comes with their standard lens (see below for details) which you have to fit by holding the lens release button while screwing out the lens cover then reversing the process. Note there is a tag on the lens that goes at the top. There is a range of optional lenses you can also purchase, including short throw and long throw options. Let there be no Light! When you put a projector in blank mode, nothing or as close to nothing as the projector can project comes out the lens. With any light in the room it looks as if you've turned the projector off. 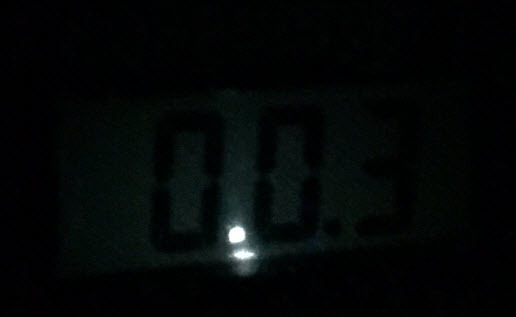 Interestingly the Epson measured 5 lux vs, BenQ 3 lux in this simple test, also it's very hard to read the meter in the near dark! You can angle it towards the small amount of light coming from the PJ see image below. 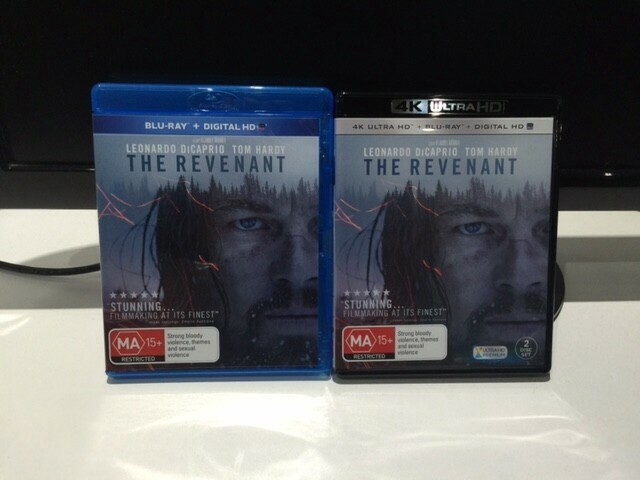 Rather than try to do the impossible and duplicate marketing CR tests (we defy anyone to re-produce 1,000,000:1 CR) we'll use a light meter (lumens/lux), sound meter (dB), and what's regarded as the best 4K content Ultra HD disk THE REVENANT plus its Blu-ray version so you'll be able to see (get an idea at least) what the difference is between simulated 4K vs. true 1080P HD, which after all is what most people want. Having no idea how Epson came up with 1,000,000:1 contrast ratio, note it's exactly that figure which would be impossible to get on the money (prove us wrong) we thought a REAL world test would be a test pattern you can all use. 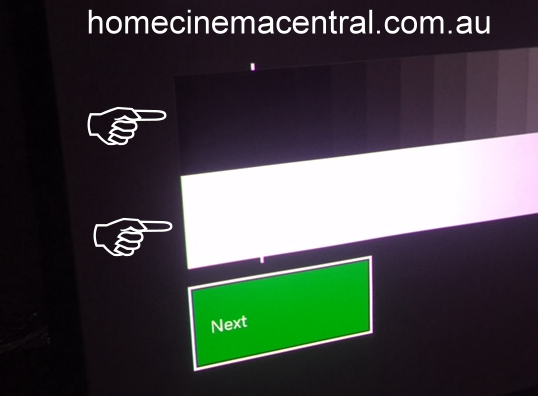 Such a thing is standard in the new X-Box and you're asking the projector to show a real image not just a black the white series. We started by using the same (TXH/Cinema) movie modes we were using to judge the movie picture. Epson's auto iris gives Epson an advantage in some scenes, on others seeing the light output ramp down relatively slowly is shall we say interesting. Rather than suffer a slow iris function BenQ have elected not to use their iris in THX mode, this may change in the future with firmware upgrades, then (especially if the iris is fast) it would be more a coin toss purchase decision even if the projectors were the same price. What happened to the 1,000,000:1 CONtrast ratio? If you used the ANSI test / test pattern it would even out any hot or cold spots (not a problem in this class of projectors) we doubt it would make much difference in either case (we may do it later for fun). Our testing is relative so even if you used ANSI CR (something that eludes Epson) you may scrape in say 400:1 in both cases. We had some light bounce back (as most users will) so the brighter the projector on the white sections the higher the minimum black level was also so in a way less power (Cinema modes) favored the Epson. To our amazement using Dynamic/Bright (Epson/BenQ) modes hardly made any difference to both CR scores (185/194:1) because for the reasons outlined above both B/W went up. If Epson would like to tell us exactly how they did their contrast ratio testing we'd be happy to duplicate it. Depending on the country Epson put the word "dynamic" in front of the word contrast the problem is dynamic and real cinema don't mix. BenQ on the other hand tell you how they make marketing zeros (to a much lesser extent than Epson) they say FOFO which means full on/full off which you're sure to watch never. Real of Fake 4k? Here so we're using a real 4k source on a fake 4k projector in the Epson? More about Epson's 4k offering in this HCC TW9300 review. Epson's EH TW8300 - TW9300 offer 4K simulation but you'll never see anything like 1,000,000:1 CR they are however a fantastic projector (deliberate grammar) period. To make the point about Epson's outrageous CR claims you'd have to have the lamp up full which is something we doubt you'd need in a cinema room, given that you became used to the hush of the eco mode (same for BenQ W8000) you'd not appreciate a comparative hair dryer above your head (dB measurements in a later update as this review is a work in progress) furthermore you'd be watching black then white screens, in dynamic mode (useless mode) not movies. The BenQ seems quieter overall, starts up quicker and is going to give Epson a run for their money. Right out of the box the BenQ W8000's picture (the image below does not do either projector justice it's just for comparison) was very impressive, no need to fiddle with settings. Where is the 4k WoW? 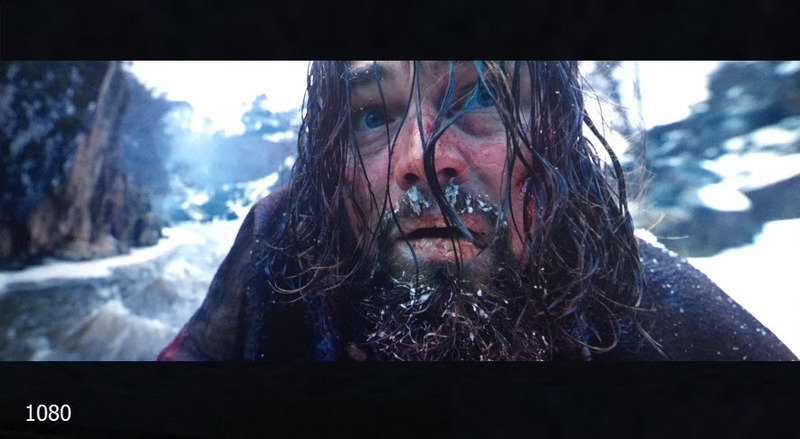 Below are 2 images, one from each projector using 4k content (split) if you'd put your life on which is which you're a brave person. You can open up the full sized image by clicking on it. 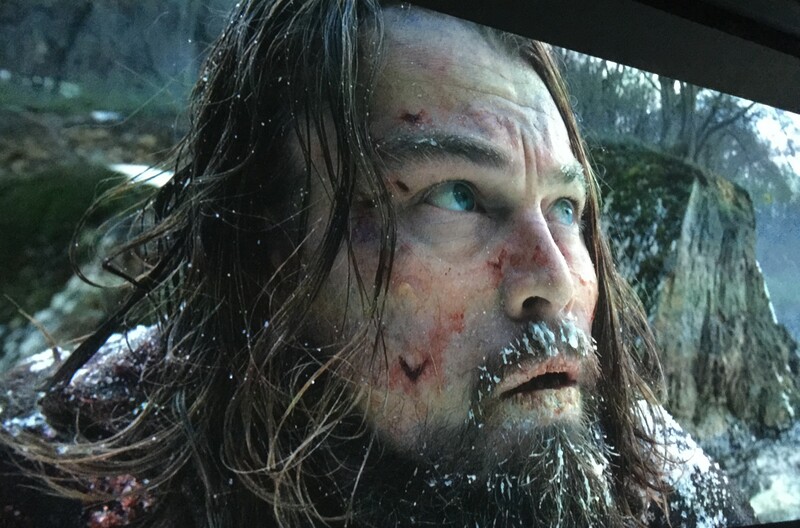 Images above are fairly accurate to what we saw especially the skin tones, you could argue that if you're frozen you'd look a bit pail or you could argue you're puffed out and red in the face after all the drama. It was notable that switching disks back to Blu-Ray 1080 the Epson changed the skin tones yet the BenQ stayed much the same. How could the projectors images look so similar in detail (we'll zoom in later) so we checked the Epson info to be sure it was receiving a 4k signal and the 4k splitter wasn't causing problems. 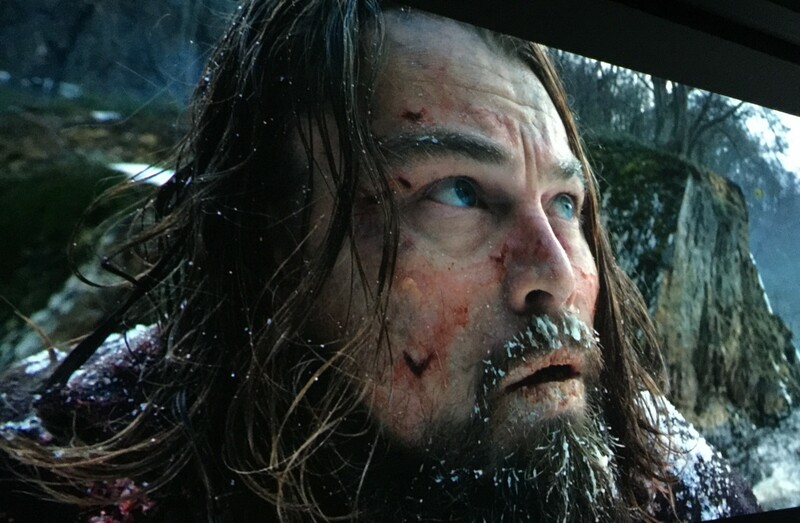 The Epson info screen said everything was fine and we were indeed making it so with 4k. Extreme closeup example below. A digital camera will always tint the image somewhat, with DLP you can also get a Moiré pattern but the images are close to what we saw but they don't convey just how hard to choose they are in real life. We could tell which was which only by the skin tones (un-adjusted) and the Moiré pattern the camera would sometimes introduce into the images. Beauty is also in the eye of the beholder what you think is great someone else may think is just OK.
We'd cover the projectors before showing anyone so you didn't have preconceptions. Above musing reminds us of a client many years ago "this projector is not working like it did in your showroom, the picture is lousy" .. OK leave it with us for a while and we'll have a look there must be something wrong. We looked and it was fine so we thought it must be the way the client had connected it up (it was). Because he was a little harsh as if we'd conned him we played a trick "Come into the cinema room, we have your projector on" .. it was dark so he couldn't see what was on. We put the cheapest model we had with much lower resolution (VGA from memory) on for him to look at "What do you think of it now?" we asked. That's great! We said, "well wait to we show you yours! Yes he'd connected video by the (old VHS days) video in. Connecting via component made all the difference yet he was happy with rubbish. Hush up we're trying to watch a movie, have you seen the remote? 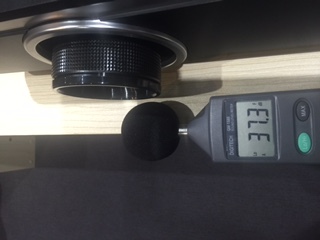 All following sound measurements are in dB taken next to (but not touching) the lens. Normally figures are Xm from the projector however this review is about relative performance for the money, this method takes one variable out of the equation. The power on surge in both cases only lasts a few seconds, it would be better if Epson had the power off confirm feature like the BenQ so if you accidentally press the power button you have to confirm that's what you want to do especially as the button lighting on the Epson remote is not backlit by default, you have to press the light on button. A nice touch on the Epson is the backlight fades out. 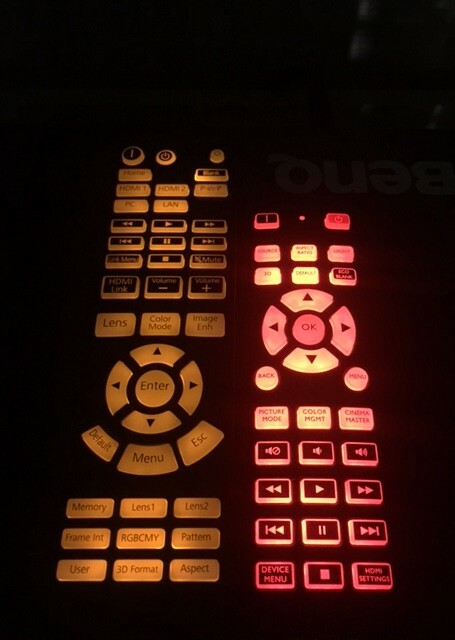 The BenQ W8000 from the first time we started watching it seemed quieter than the already quiet Epson TW9300 and it has its much smaller remote control backlit by default. Impressions are one thing and naturally the further away you sit or take a measurement the better things will be. We're talking low noise in both Eco lamp modes. Setup on a bench you can easily hear the difference even a few meters away but with a movie playing we doubt it. This is serious splitting hairs stuff but it's what they use to sell projectors. Considering the only way to get the most out of the projectors is in a dark room default on lighting makes more sense. 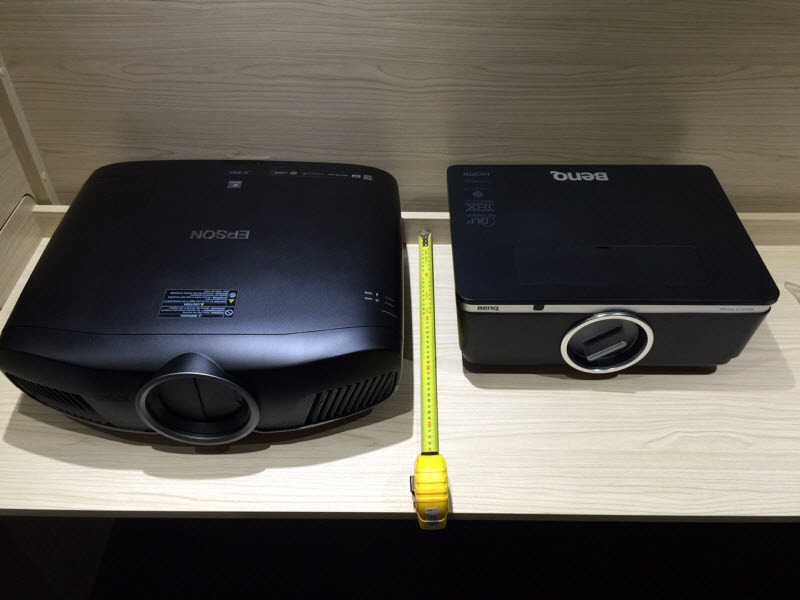 The "land of the giants" remote control for the TW9300 is in our opinion too large but in scale with the projector? Another side note is the BenQ seems to take longer to completely power down you can just hear the fan running on for a while this is not a bad thing when it comes to extending lamp life as the opposite is pulling the power plug and that's a lamp killer. The BenQ W8000 also has a power switch to totally cut power, not that you'll use it much if ceiling mounted but it may come in handy if going on holidays. 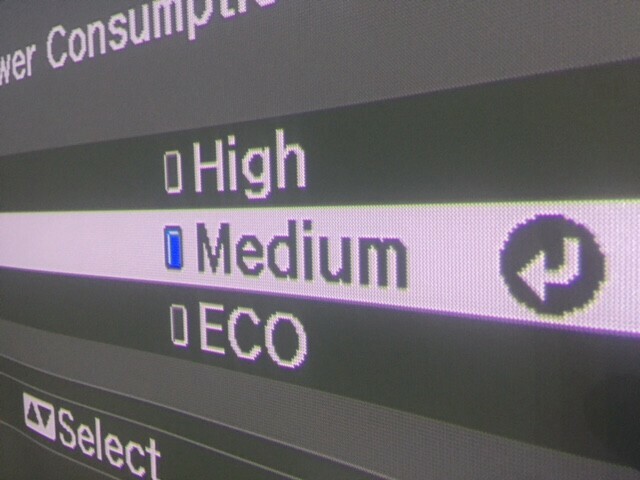 Epson 51.1/43.4/45.6/52.7 = Power on surge/Eco/Medium/High - dB. 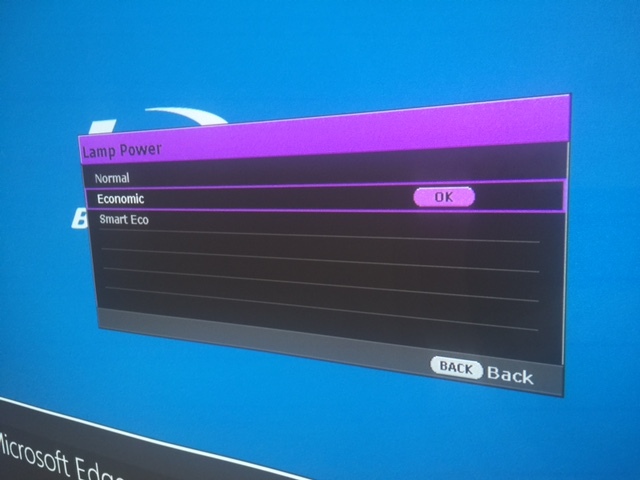 BenQ 52.7/37.3/40.2/43.6 = Power on surge/Smart Eco/Eco/Normal - dB. Bold indicates most lightly mode people would use most of the time. The first reading only lasts a few seconds. THX Certification Guarantees Pure Cinematic Performance. Combining the benefits of THX® HD Display™ Certification with the advantage of DLP technology as BenQ point out it's used in 90% of the world's digital cinemas and all IMAX® theaters, BenQ Home Theater Projector W8000 was designed from the ground up to authentically delivers the filmmaker's vision to rival commercial movie theatres. It doesn't have every possible bell and whistle but the W8000 does one thing well with the help of THX Certification it offers extraordinary picture colour accuracy. 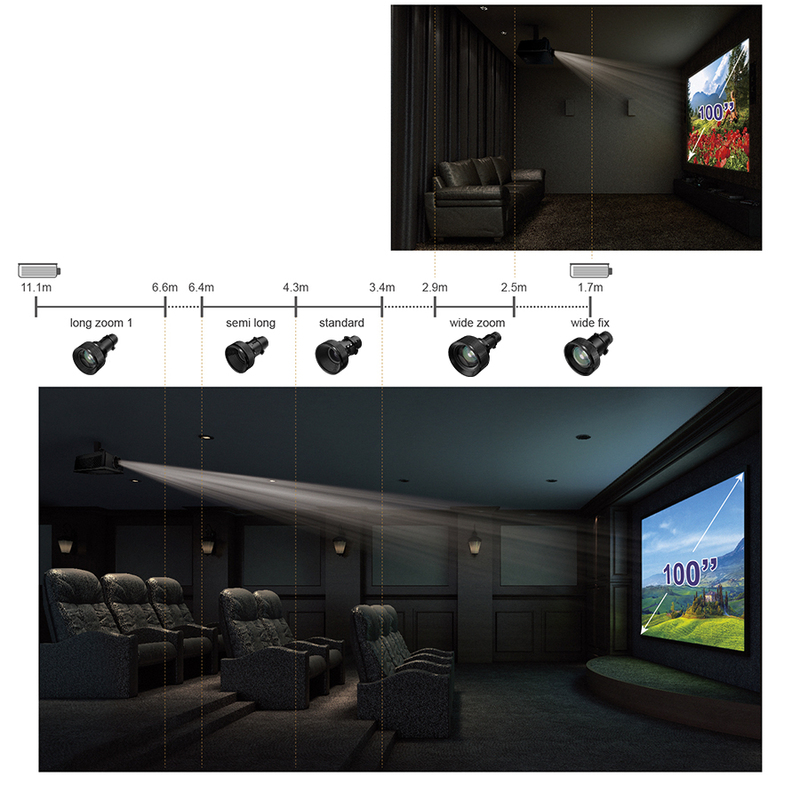 The W8000 is a high end projector designed for the home theatre connoisseur. 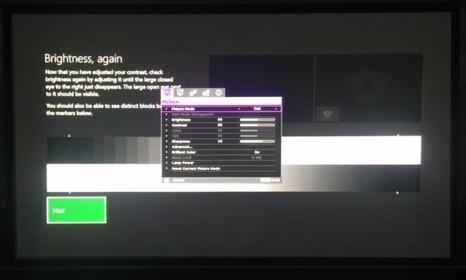 With several lens options (most will keep the standard lens), H/V lens shift, and CinemaMaster advanced video enhancement you can customise a your screening for your home cinema setup. 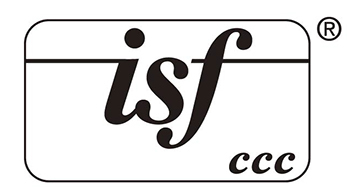 Professionally Calibrated Visual Entertainment, Imaging Science Foundation’s highly reputed ISFccc® calibration is built-in, the W8000’s image and color performance can be customized for any space, along with preset light balance modes for day and night. The standard lens is included free. Lenses either side (semi long & wide zoom) will add about AUD $600 to the price if supplied in place of the standard lens. The wide fix and long zoom 1 lenses will add about AUD $1200 to the price is supplied in place of the standard lens. We won't duplicate all our rants about Epson and contrast ratio from our Epson EH TW9300 review we were not moved by the 6 zeros and knew it would be close after watching them together for a few minutes. Is that all the difference there is? We've a lot of time for Epson we really like their latest 4K projectors, not because of the 4k, (anticlimactic compared to the BenQ W8000) just because they are great projectors. It comes down to performance for money when you're paying a lot more for 4k simulation, then there is the true contrast and colour accuracy to consider. The BenQ W8000 may save you around $1k-$2k (Street price) off the Epson EH-TW9300 which is often selling at or near RRP. If you never see them side-by-side you'll love either only your wallet will know the difference. We miss the good old days when occasionally (Epson example below) you'd get the whole picture in the specifications. If you happen to see them side-by-side you'll be impressed with both but may be bemused by the minor difference (honestly we could not pick it) simulated 4k seems to make. The BenQ is very well thought out especially on the finer points which shows they are serious about taking some of Epson's market share. It was unexpected that the W8000 would be quieter too. You forget how far DLP has come in a few years now almost commercial picture theatres use DLP. Once we started watching the BenW W8000 even without measuring it we knew it was going to notch up a win in the "Low noise" marketing department. The overall W8000 quality is a sign of how far BenQ have come in the last few years, even to the point of winning projector of the year with the new W2000. We hope this review will give you a better idea of what you're getting for your money now the dollars are starting to climb. Try to arrange a side-by-side demo because (or contact us) because we know it's hard to believe that Epson's wiz-bang 4k-ish feature didn't wipe the floor with Ben, others had said they can't spot the difference too, then again it's not true 4k and you can't always go by brochures. That said Epson make great projectors and the TW8300 / TW9300 are no exception, for sure will be scenes when the Epson wins. You will love either projector. If they were the same price we'd buy the Epson but they are not the same price in reality. You should be able to get a far better deal on the BenQ if you shop around. Either will impress, if you're boasting about contrast 1,000,000:1 sounds very impressive also not reading the fine print on the poor mans 4k may have you thinking you've actually purchased a 4k projector from Epson. Both of Epson's claims are in our opinion more marketing than factual statements, neither take away from Epson make great projectors. Now BenQ want a slice of that market so with the BenQ W8000 they may buy some market share with aggressive street pricing. See also the new BenQ W11000 with true 4k will wipe the floor with Epson's "4k ish" projectors. We have stock of the W8000, Epson EH TW8300 / TW9300 call for best deal. If you're after TRUE 4K (not enhanced, see above review in particular Epson..) THEN..